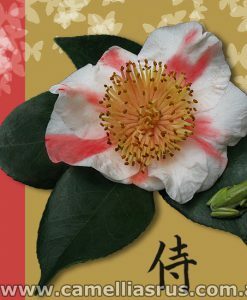 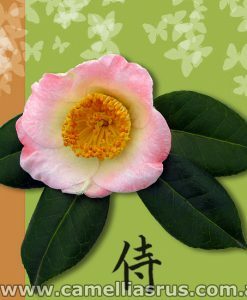 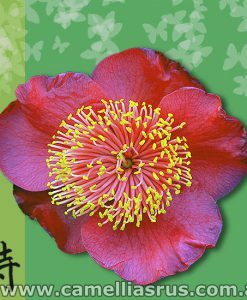 Originating in the old Japanese province of Higo, the Higo camellia is in fact not a separate species but a distinct group of cultivars belonging to camellia japonica – the defining trait of which are their prominent yellow stamens often numbering greater than 200, and their single form blooms. 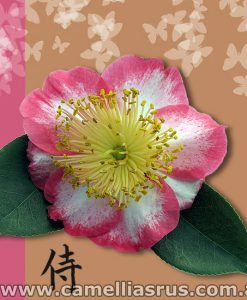 Prized as bonsai specimens in their native Japan, Higos are equally at home in the garden and should be treated like a typical japonica. 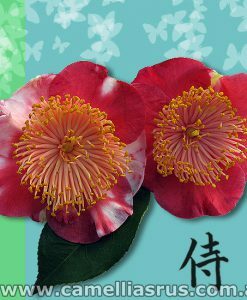 Listed here is a selection of the camellias we grow and sell. 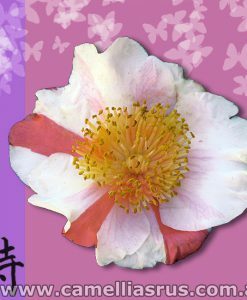 Note that whilst we strive to have our entire range available at all times, both at our nursery and on-line, this isn’t always possible. 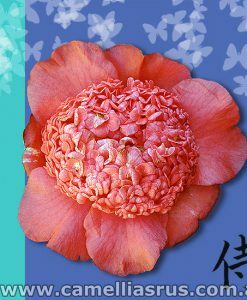 Please contact us on 02 9652 2879 with any queries you may have, or to purchase camellias.